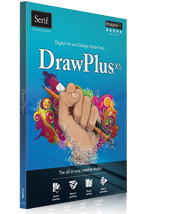 DrawPlus X5 is the powerful, fun and versatile designer that makes creating beautiful artwork and graphics easier than ever. 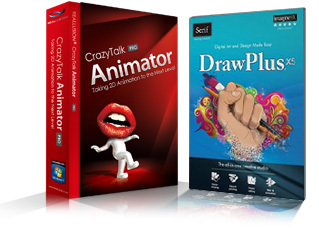 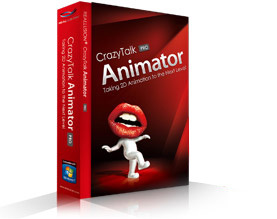 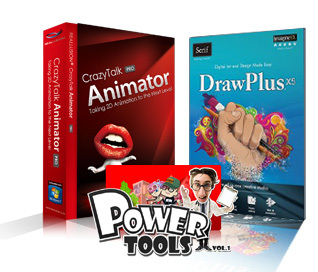 Empower your CrazyTalk Animator creations with Drawplus X5's professional draw and paint capabilities now. 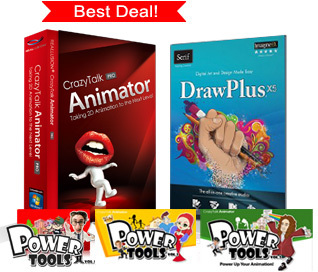 Our online fulfillment service is provided by element 5 (acquired by Digital River), a world leader in global e-commerce which provides the stable online transaction for you.